Don’t You Just Love An Axle That Can Be Dropped Out? 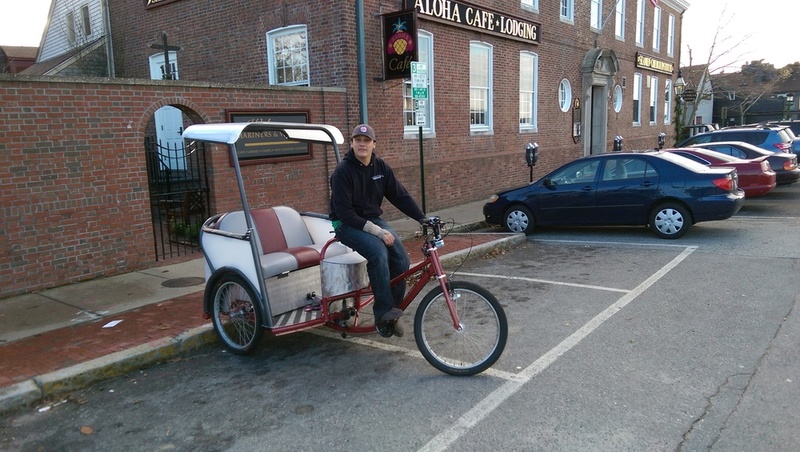 We at Coaster Pedicab know just how much of a pain it is to work on a differential. 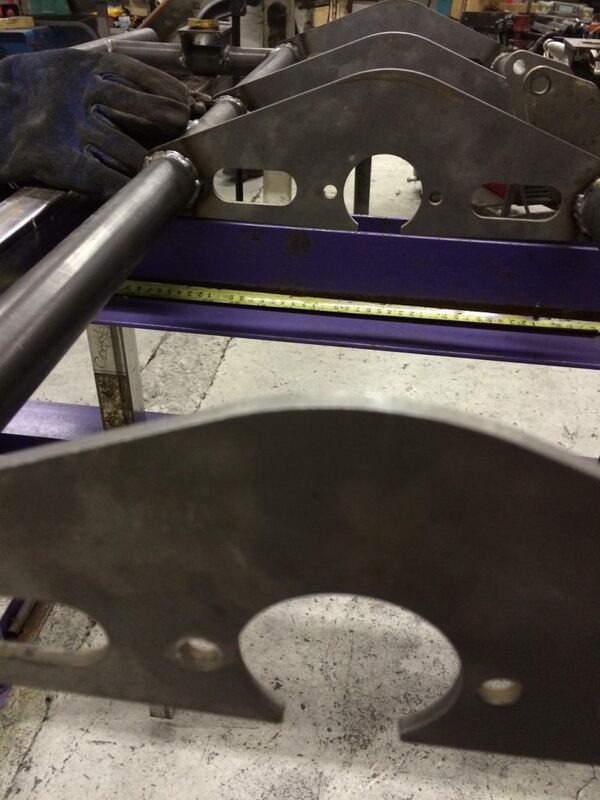 It is because of that, that we designed our brackets so that the axel can be dropped out to make maintenance even easier. 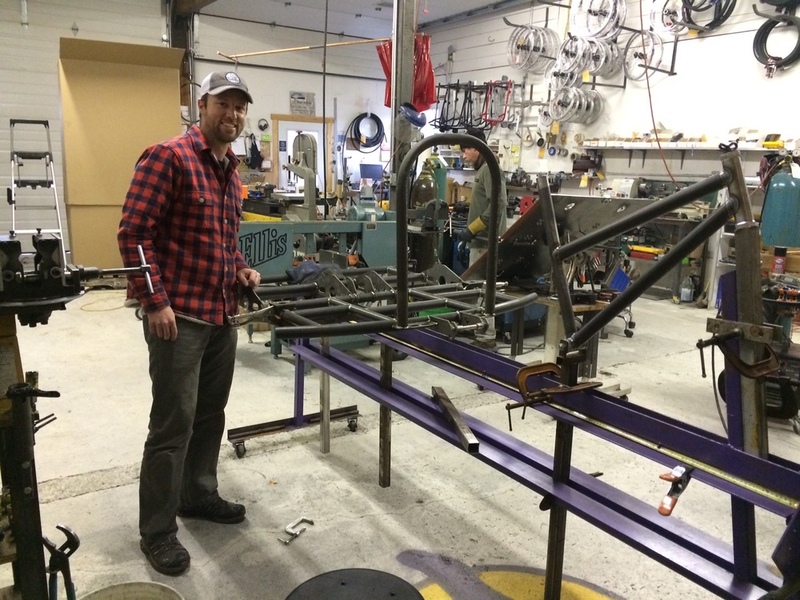 Justin Bruce checking out the frame for our newest prototype. 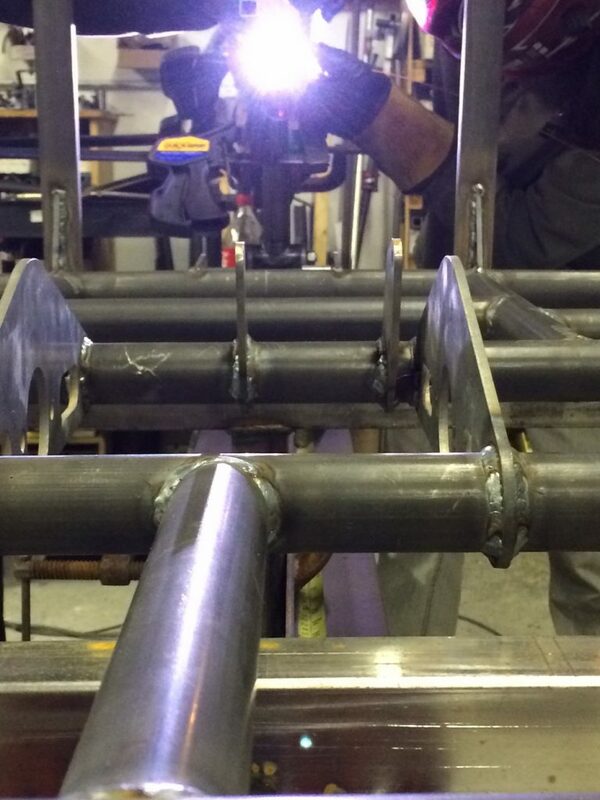 An up close view of the frame from our latest prototype being welded. 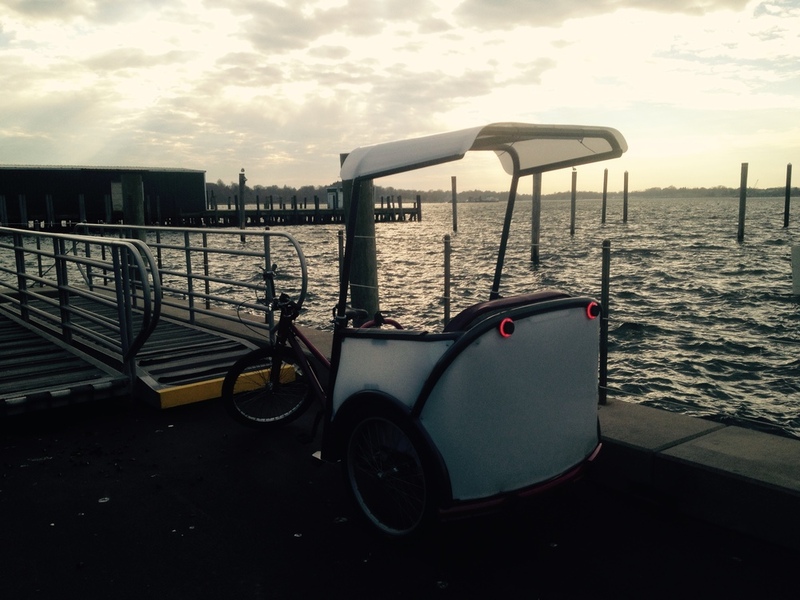 We have been hard at work testing out the bikes in all sorts of conditions. 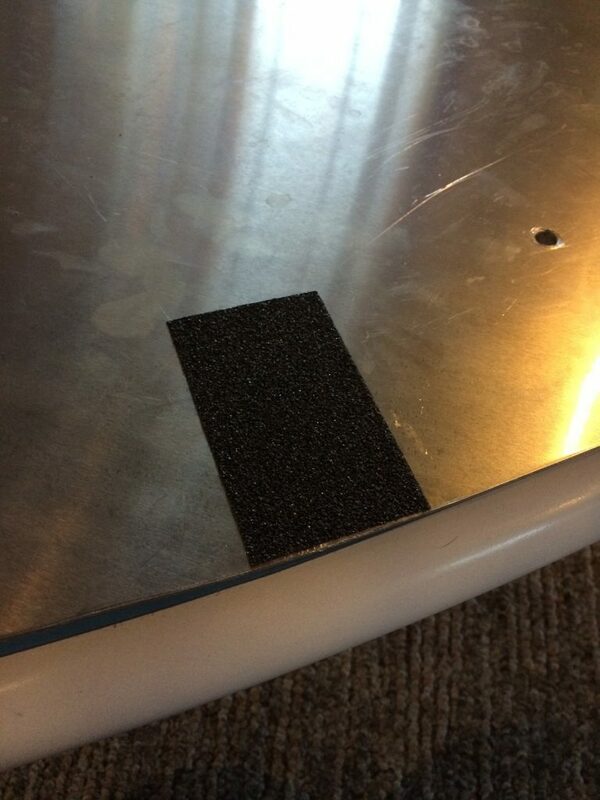 As a result of the feedback we have received, we elected to change out our grip tape. This is much grippier and more durable. It is an industrial grade tape and made for outdoor use. 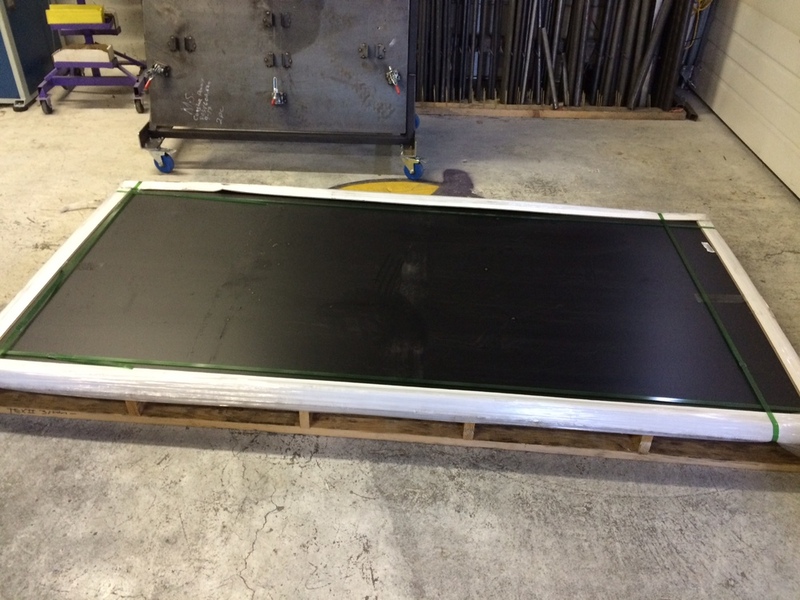 Dave and Jason have been hard at work in the shop today putting together the newest Coaster prototype. Working Hard In The Shop! 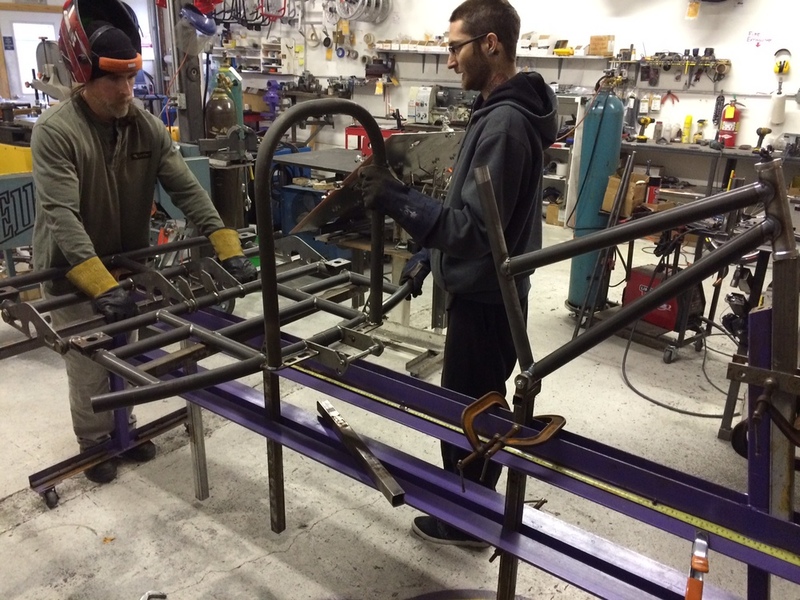 With most of the parts in for our latest prototype, the team has been hard at work putting her together. We can’t wait to see if she’s the one! 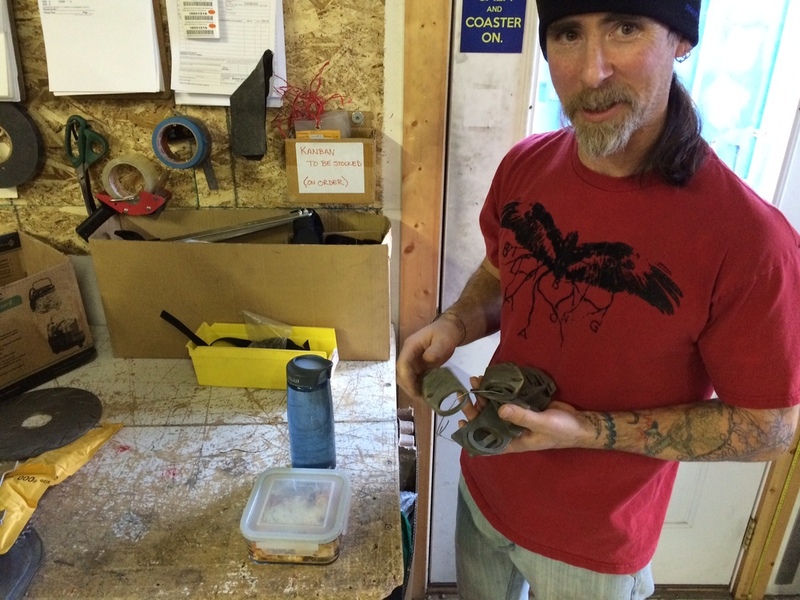 Dave checking out some of the freshly water jet cut parts after they came in. It’s Like Christmas The Past Few Days! These past few days have been like Christmas in the shop with all of the parts coming in. It has been package after package. The great news is with the majority of the parts having arrived, we can now start building what is likely to be our final prototype! It’s a beautiful sunny morning here in Newport, RI. 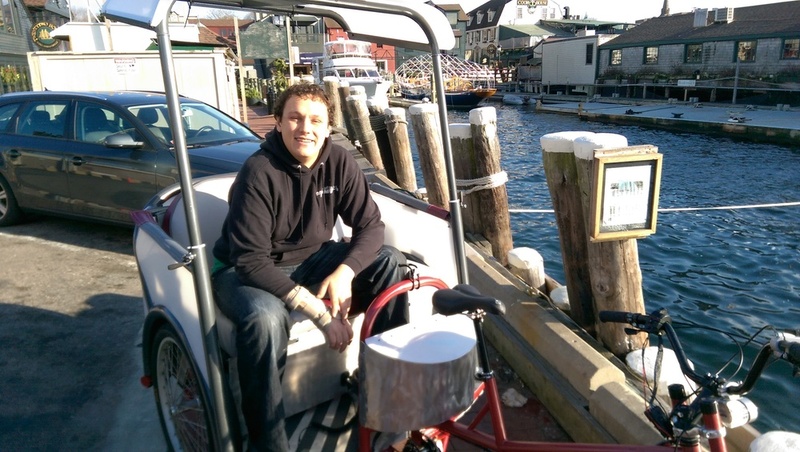 Our Sales Director Bobby Forster out for a ride on this cool but nice day in Newport, RI. It was a gorgeous day for testing in Newport yesterday! 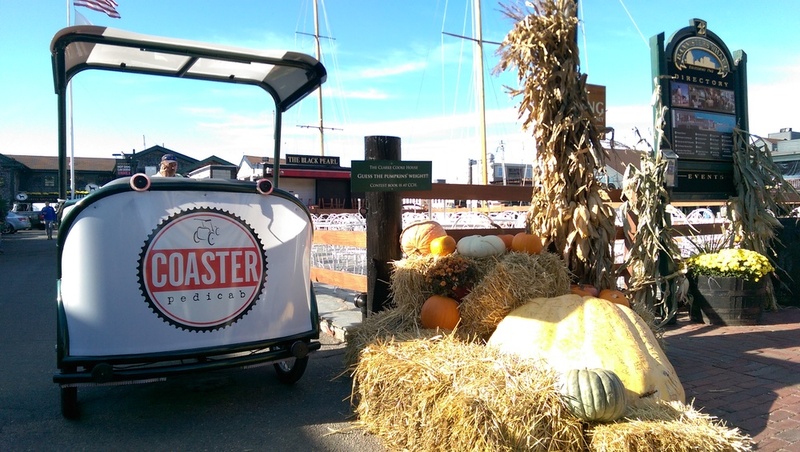 We at Coaster Pedicab are thankful for all of the people who have helped us to create the Coaster Pedicab. Thank you to our vendors, our engineers, our amazing building team and to everyone who has expressed interest in or given us suggestions on our new designs. Have a great Thanksgiving!